100% Aussie Owned & Made. 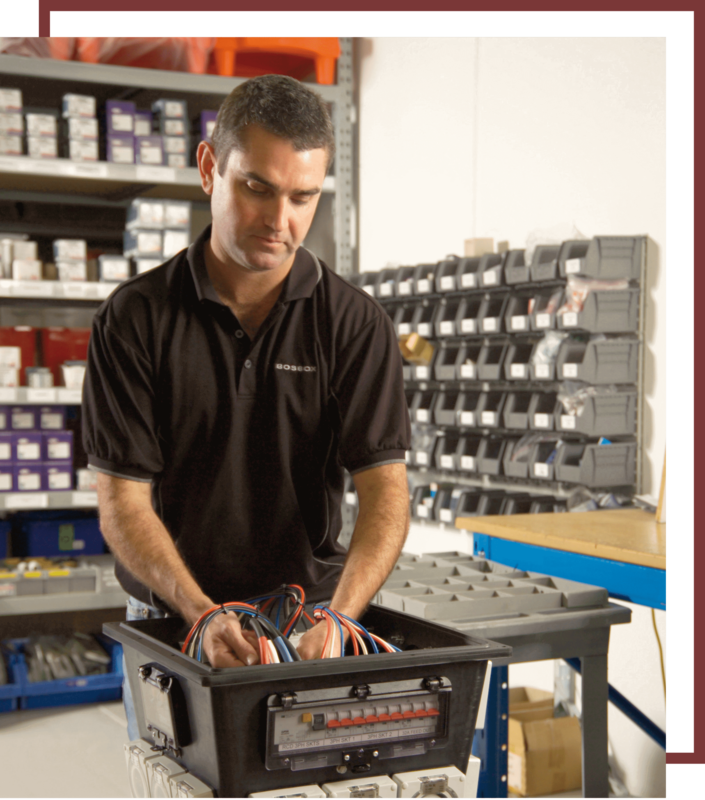 Bosbox has been supplying portable power boards to the Australian market for over 20 years. We pride ourselves on giving the best products and service to our clients, and with over 30 years in the switchboard building sector we know we can deliver. 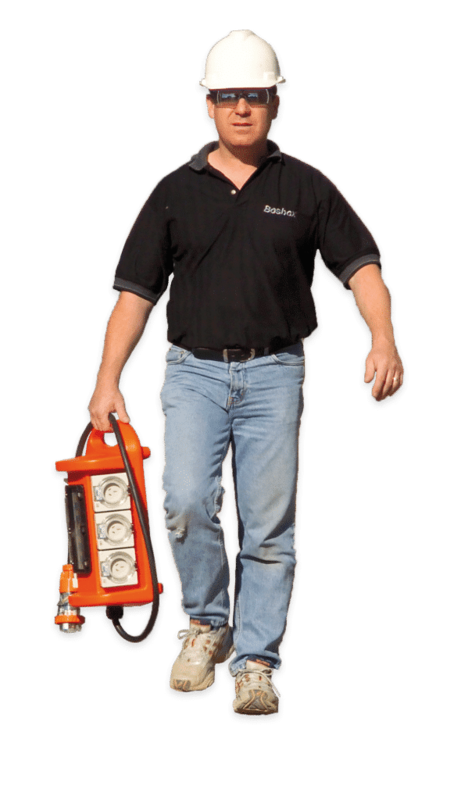 Shane and his helpful team will listen to your specific needs and supply you with the perfect solution to help make your workplace safe. Our head office is in Perth, Western Australia and we are 100% Australian owned and operated. We can offer fast turnaround on standard or customised boards and we can ship your items Australia wide if needed. The University of South Australia contacted Bosbox looking for simple, reliable and robust distribution options for splitting 3-phase power down to multiple single phase outlets. Bosbox offered a sound product, with prompt communication and rapid delivery. They offer a wide variety of options to suit many applications and are always happy to assist. The University of South Australia are repeat customers and have always had positive dealings with the company. Bosbox has built an extensive client base over the years in sectors including mining, construction, engineering and even the entertainment industry. Some of our satisfied clients include Rio Tinto, Alcoa, Worsley Alumina and Clough. We continue to be the portable power solution of choice because of our quality products, fantastic service and quick turnaround times. Shane has put 20 years of his life into improving the Bosbox products, and he and his team are dedicated to continuous developments in the years to come. At Bosbox, we don’t believe that purchasing a standard board that will just do the job is necessarily the best option - so talk to us and let us build you a board that suit your needs exactly. Get in touch with the team at Bosbox today to find out how we can help you.